The total number of personnel involved was more than 500 servicemen. The Mariupol detachment of the Ukrainian coast guards, along with the tactical aviation units of the Air Force, tank troops, artillery, mechanized companies of the Armed Forces of Ukraine, and other defense and security agencies, repulsed the "armed assault" of the conditional enemy from the Sea of Azov, as part of the drills, the press service of the State Border Guard Service reports. Vessel commanders carried out maneuvers near the conditional enemy, while the crews worked out live shooting from weapons of various calibers. 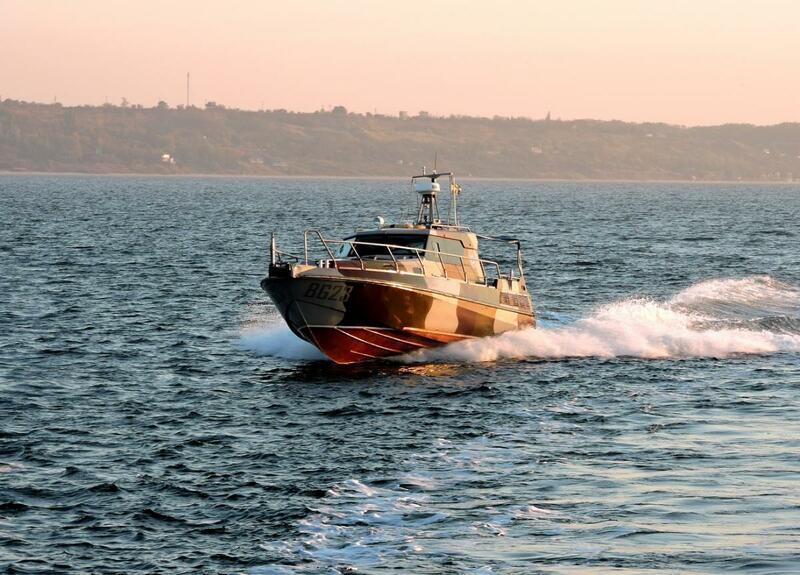 "In honing military skills in the Belosaray Bay area, five attack aircraft SU-24, four MI-8 helicopters, about 10 new tanks, over 10 howitzers, five units of naval-cutter personnel of the coast guard joined efforts," said the State Border Guard Service of Ukraine. 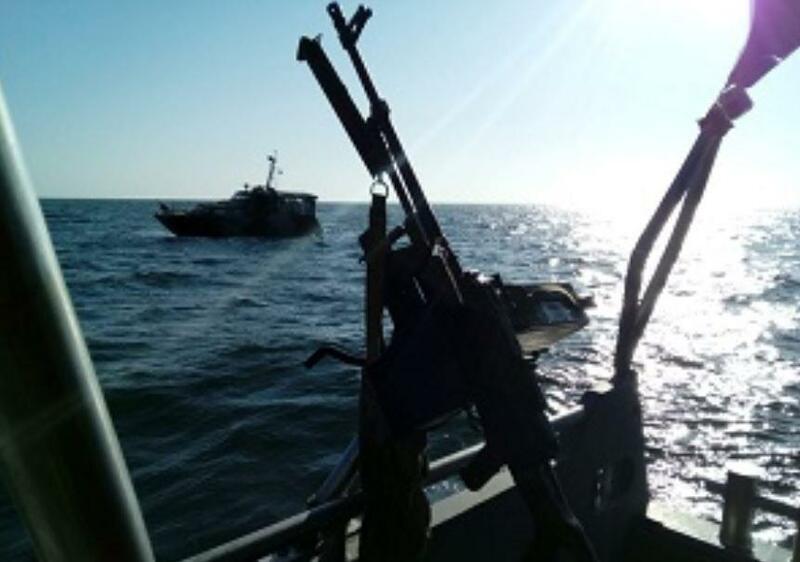 Earlier, NSDC Secretary Oleksandr Turchynov stated that the Ukrainian military were planning to conduct serious exercises in the waters of the Sea of Azov.